Michael Finney is CEO and president of the Miami-Dade Beacon Council, one of the groups putting together South Florida’s bid. He told WPLG-TV in Miami it will be a community effort to lure Amazon. “I strongly believe Jacksonville has all the attributes that make for a great place to do business,' says Jacksonville Mayor Lenny Curry about his city's plan to bid for Amazon's HQ2. Other topics in today's roundup include the state's juvenile system and the impact of President Trump's latest decision on Obamacare. 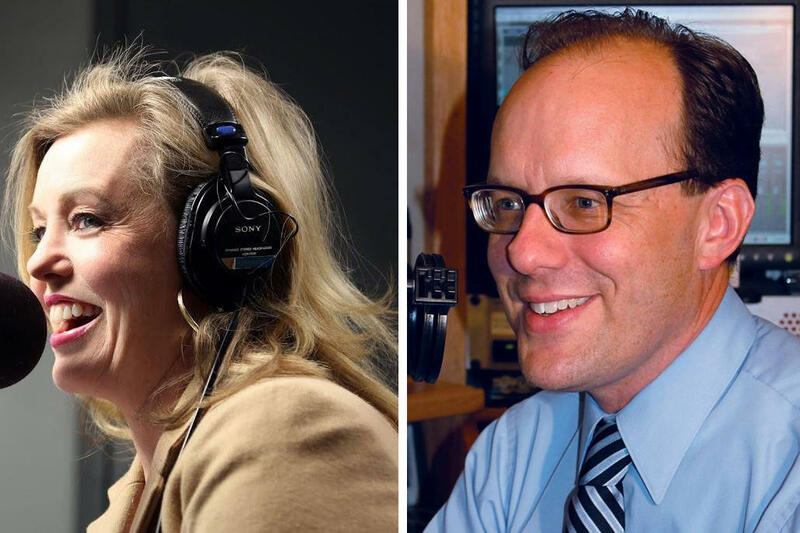 Each Friday at 1 p.m., Melissa Ross of WJCT and Tom Hudson of WLRN in Miami, along with a panel of journalists from around the state, discuss the week in Florida news in The Florida Roundup Statewide edition. Today's guests include Reporter Sammy Mack of WLRN and Julio Ochoa, Health News Florida Editor joining us from WUSF in Tampa.